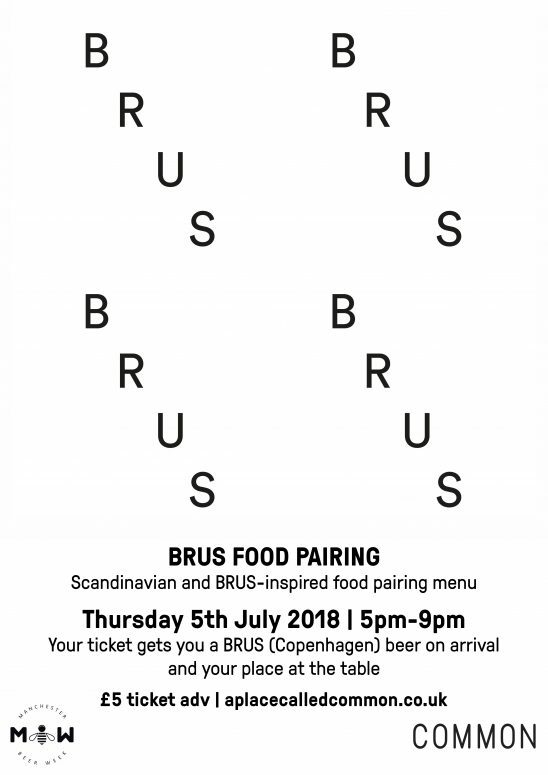 The centrepiece of Common’s BRUS (Copenhagen) x Track (Manchester) Tap Takeover week (2nd – 8th July 2018) is a BRUS and Copenhagen inspired food pairing menu on Thursday 5th July. Your £5 ticket gets you a BRUS beer on arrival and a guaranteed seat at the table. Various Scandi-inspired small plates and sharers will be available to order on the evening alongside BRUS beers. 5 x BRUS beers (third measures) and 5 x Small Plates. The full compliment. Menu coming soon. Tickets available from ticketweb HERE. 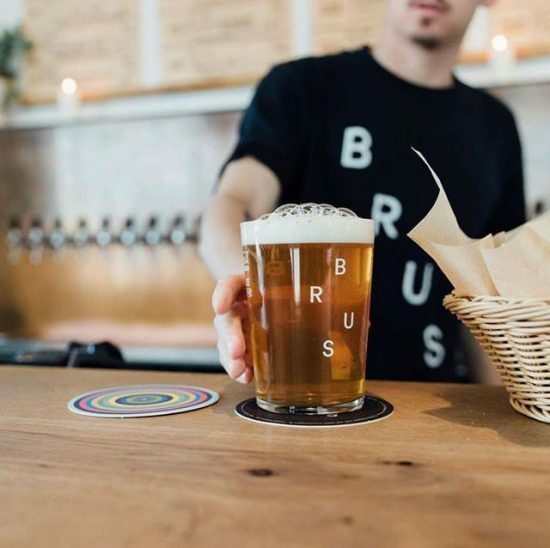 BRUS is a Copenhagen BrewPub from the makers of To Øl. Happening as a part of Manchester Beer Week.